Review: Rondo Ruut Al Adventure Bike - ADVNTR. Within the ‘gravel’ community, there is a definite trend where friends or colleagues band together to create their own niche products. Whether it is clothing or bikes , the story is always the same. Break away from the established industry, use your knowledge and self motivation to create something new, something special. It is almost like mountain biking used to be before it became mainstream. New kids on the block Rondo are a classic example of this trend. A quick look at their site reveals that they have some exciting bikes in their lineup for 2019. We like the way they are presented and were keen to have a look at them. Luckily our old friend Cheshire Cat has bought one. Over a coffee or two, he shared his thoughts with us. 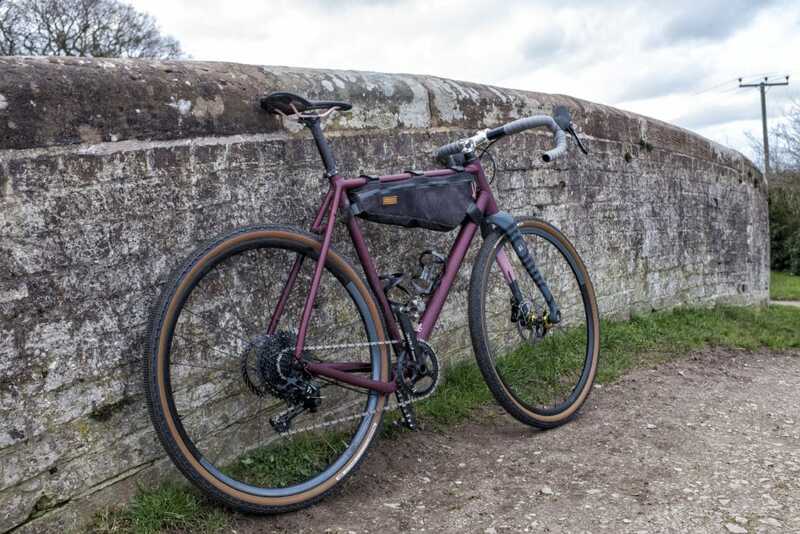 The Ruut (pronounced ‘route’) is Rondo’s gravel bike and comes in four variants. At the top of the range are two carbon bikes, followed closely by the steel and aluminium models. All the bikes share a common, full carbon, fork. The fork is the key to Rondo’s USP, as it unlocks their variable geometry system. At the tip of the fork is a ‘flip chip’. By rotating the “flip chip”, you can adjust the 15mm thru axle, up or down, by about 10mm. 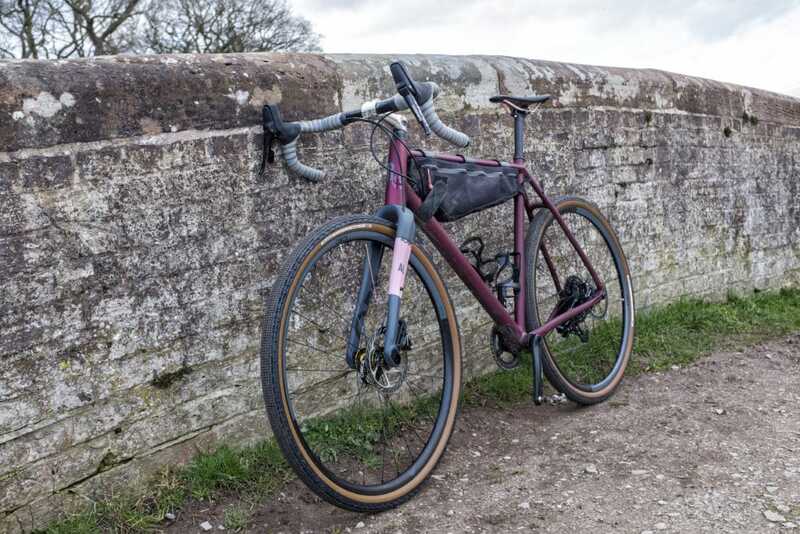 Varying the axle height not only changes the the head and seat tube angles by about 0.5 degrees, it also reduces the trail by approximately 13mm. At the same time, it raises, or lowers, the bottom bracket and bar heights for a more relaxed, or aggressive, riding position. The effect of the variable geometry isn’t subtle. Flip the chip and there is quite a noticeable change in the way the bike handles. 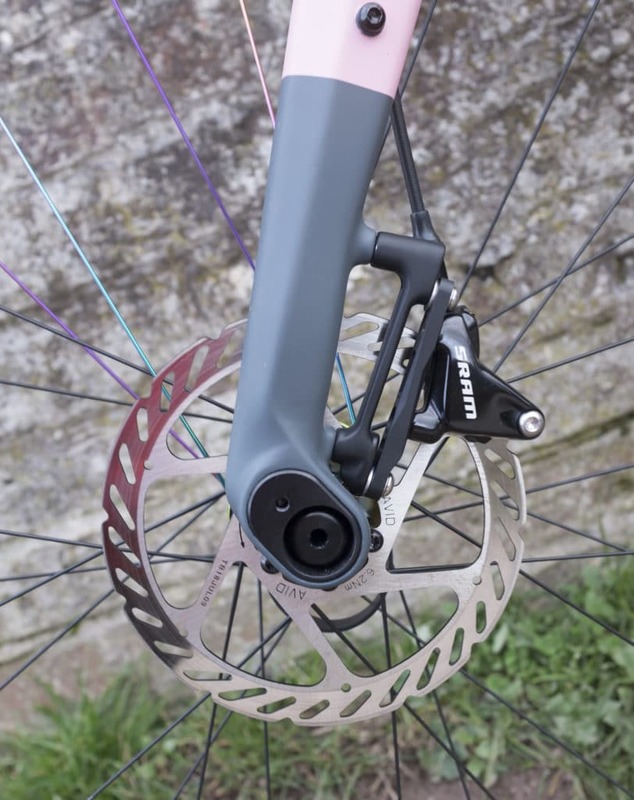 In theory, the flip chip will let you alter the geometry to suit a given day’s riding, in practice, most people will probably find the setting they like and leave it there. The 6061 T6 frame is available in satin ruby or satin blue. The overall finish is very clean and and contrasts nicely with the silver/grey fork with pink accents. The restrained and subtle branding is refreshing to see. The only place you’ll see the name Rondo, is on the right leg of the fork. 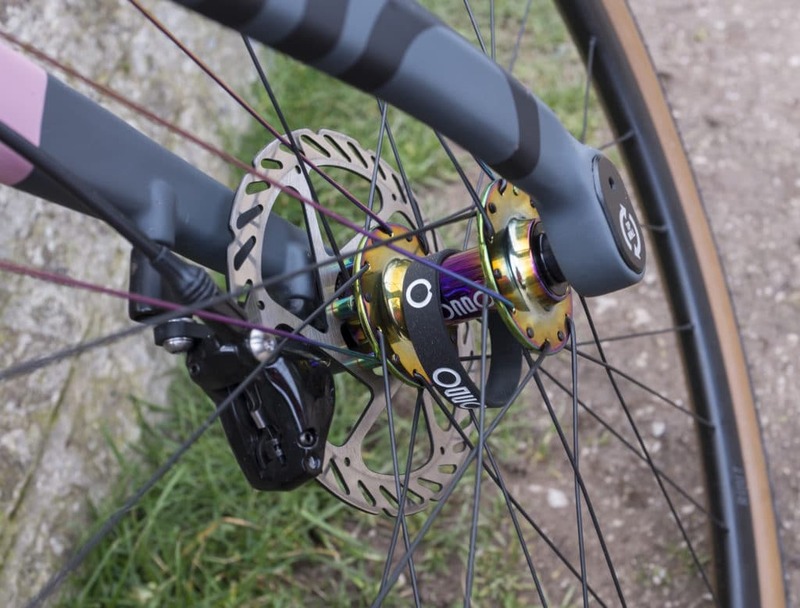 A dropped, asymmetric chainstay lets you fit up to 650bx50mm if that is your thing. The aluminium iteration of the Ruut is the most affordable of the range. It is kitted out with full SRAM Apex, with the exception of a Sun Race 11-42 cassette. The finishing kit and wheels are all ‘own brand’. The good news is that there is a threaded bottom bracket. I rode the XL frame. The effective top tube gives you plenty of room at 584mm, but it is a bit too much of a stretch if you keep the 125mm stem. I swapped mine out immediately for a 100mm which fitted much better. 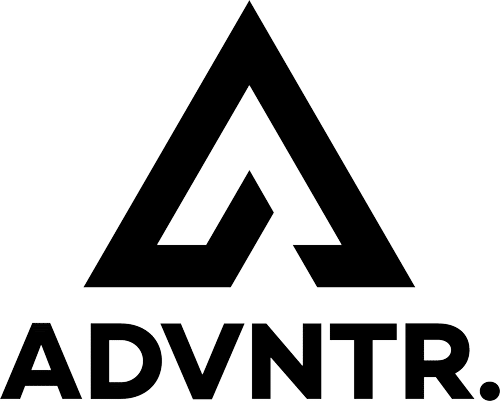 With so many firms out there vying for your hard earned cash, you could be forgiven for dismissing this upstart Polish brand and opting for something more mainstream. The thing is, if you did, you would miss out on a very well thought through machine. What struck me above all, is that the Ruut is such a comfortable bike. There is nothing fancy going on, it is simply well designed, executed and delivered. Comfort aside, power transfer is efficiently channelled through the stiff bottom bracket and short chainstays. Ultimately, what else could you ask for in a bike? Don’t get me wrong, this is not, nor does it claim to be, a road racer. My longest ride was 150 miles into North Wales with 9,300ft of climbing. The average speed was 15.3 mph (the .3mph is important!). Respectable, but not earth shatteringly fast. Trail rides in Cumbria, and laps of the Cannock Chase Blue Route showed the bike to be competent on gravel. The change to a shorter stem means the bike turns in quickly with no threat of over steer. Mind you, when taking corners at speed, I had to keep my head up and look well ahead. Any backing off, or lack of commitment resulted in an immediate loss of speed. 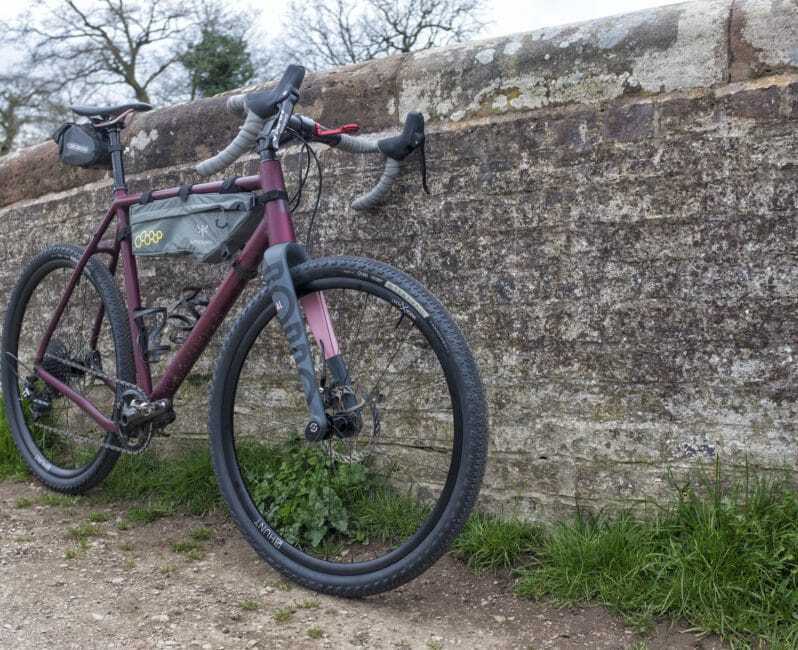 The day after my long ride into Wales I fitted a pair of 650b wheels with Teravail Cannonball tyres – tubeless of course. I guessed 40psi would be ‘about right’, flipped the chip to the racier position, removed the brake adaptor and headed on out. The new position dropped the bottom bracket height from 275mm to 260mm, and the handlebar to floor height from 980mm to 940mm. Although your body position does not change, the bike felt immediately more aggressive. From a comfortable, long distance machine, it had turned into a bike that was eager to please and inspired me to push the (performance) envelope at every opportunity. The first serious, off road, descent was steep hardpack interspersed with ‘baby head’ sandstone rocks. Smart line choice and nimble handling were needed to get down safely and here the Ruut delivered…in Spades! Steering was quick yet the bike remained remarkably stable throughout. The stupid grin on my face at the end told me I had found the bike’s sweet spot. 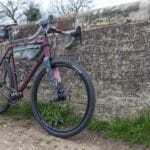 The next fast and flowing section of singletrack reinforced how capable the bike is. The change to 650b wheels had brought out the hooligan in it. So impressed am I with the Ruut in 650b mode that it has left me with a bot of a dilemma. 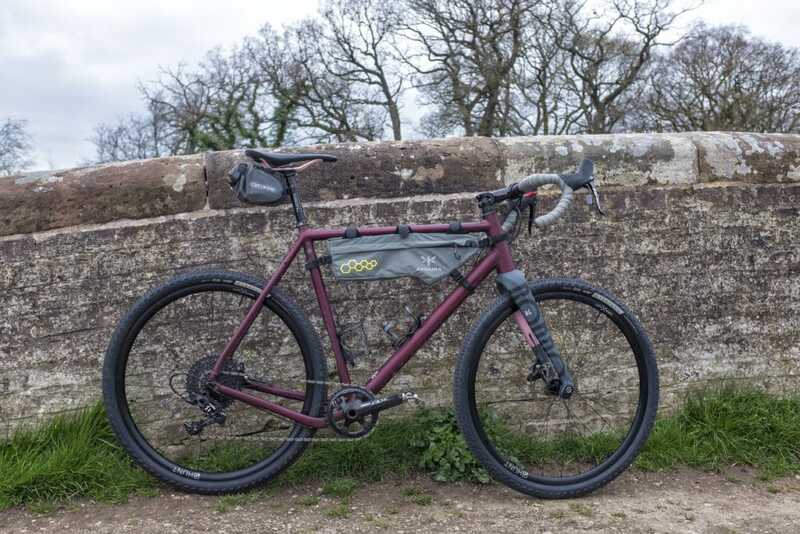 Dirty Reiver is fast approaching and I was all set to use my Salsa Cutthroat. This Polish upstart has got me questioning my choice of bike! I’d better get out for another ride, just to make sure….